Personal story of family friends who have passed down the trade of fine carpentry to the third generation. Joshua not only had a commitment to “finish strong” (as we saw previously), he also wanted to pass the faith along to the next generation. Time is an interesting part of life. It can be a welcome friend or a challenging enemy. I was thinking about time regarding my neighbor and the old Ford Mustang he’s working on. Among other things, the car represents changes in engineering and cultural attitudes since the 1960s. Time has a way of framing decisions in new ways that are removed from another timeframe, which may loosen the previous commitments. In Congress, July 4th, 1776. At the beginning of the story of taking Canaan (Numbers 13:27-28) there were “giants in the land”. Last week we finished up with Ephesians chapter 6 and the importance of keeping our guard up. Spiritual warfare is often “unconventional” and involves surprises. We are called to “unconventional warfare”. Are you ready? Your walk with the Lord? Is there any “sin in the camp”? Question – What does that look like in daily life? Answer – It’s means to “Consider the Word”. Answer – It means to “Act on the Word”. Answer – It means “Stick to the Word”. We are to pray in the Spirit to be on board with His purposes. Often there is a strong temptation to settle for “close enough” to what God has planned. Close enough to see, but not necessarily experience it. Intro: In a recent GQ magazine editorial, the Bible was listed as one of the most overrated books in history and in their opinion one not to bother to read. So, why read the Bible? Simply put, it’s the history of the world and the revelation of a scarlet thread of redemption woven all the way through. Many recorded stories include it and “Rahab of Jericho” is one of them. 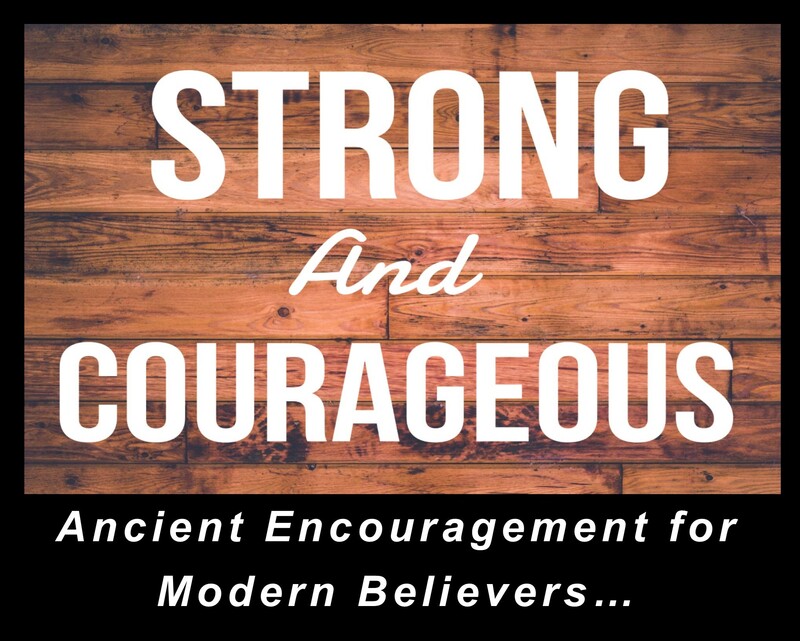 Intro: Last week we considered “God’s charge to the Hebrews, Joshua, and us”. There were two main points, and that was the remembering, and the directives received. Thinking about that, it reminds me of a manufactured product known by the brand name “Kevlar” which consists of tough fibers woven with resin into an incredibly strong composite. It’s amazingly strong, and durable. Over the course of Joshua’s life, there was a weaving together of a strong constitution. It’s very much like the weaving of the composite with tough fibers and resin. His upbringing, the miraculous delivery from Egypt, his experience with Moses on Mt. Sinai, and the wilderness years all served to strengthen his faith. When God instructs him to meditate on the words written down by Moses (v.8), it was a directive to stay focused every day and respond with a “Word-Strong” attitude. Based on the foundation of a growing relationship with the Lord, we are to meditate on these things and let the Word strengthen us “layer upon layer” (like the weaving of a strong composite). Question – Are you “Word-Strong”? Think on things that are true, noble, just, lovely, of good report, virtuous, praiseworthy. Question – What does “your arch” look like? Question: What has your name come to represent? How would you finish this sentence? God is my __________________. How does your life reflect that?